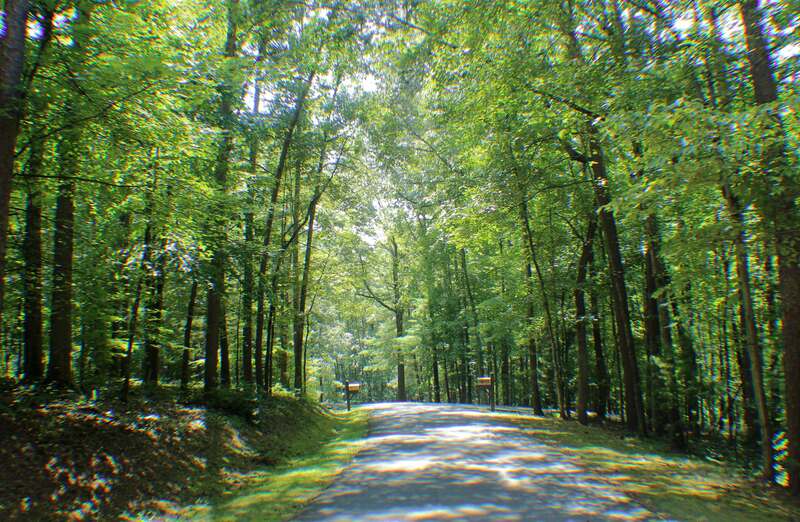 Natural beauty is abundant throughout the country neighborhood of Waverly. This community is located in the foothills of the Blue Ridge Mountains and is set a little further from town than other Ivy regions - approximately 8 miles from Charlottesville. Wooded forests meet cattle and horse farms on the outskirts of Waverly, which only adds to the natural splendor of the area. Nature trails throughout the neighborhood, easy access to the Mechum River and small tributaries and 6 miles of paved streets that are ideal for walking and bike riding allow residences to truly enjoy the region. There are approximately 68 home sites within Waverly, and this gives residents an intimate environment in which to raise their families, enjoy their golden years and everything in between. Homeowners in the region appreciate the privacy that comes with living in a country setting, yet enjoy a strong sense of community. The subdivision is spread over approximately 275 acres, which means that all of the tracts of land are ample. Each lot is well maintained, and the homes are generous. Many of the residences throughout the region were built in the 1950s and 1960s, yet the craftsmanship is undeniable. Further, there are a variety of traditional home styles throughout Waverly to appeal to buyers of all walks of life. 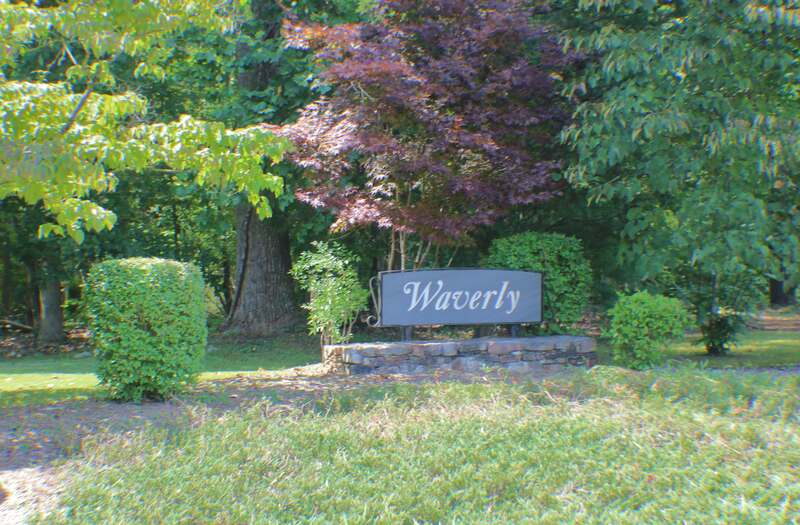 Because there is only one entrance to the Waverly subdivision, residents benefit from minimal through traffic and a quiet environment. All of the common areas, roadways and signage throughout Waverly are maintained by the Waverly Homeowners Association, and this ensures a consistent quality and look throughout the subdivision. When it comes time to venture out of the community, Charlottesville's major attractions are a mere 8 miles from Waverly. Those that do not wish to travel that far out of the neighborhood have access to a number of parks and charming locally owned businesses in Ivy. Ultimately, Waverly offers its homeowners a little bit of everything: city proximity and country living.